Our BCS Comedy Night is Back! 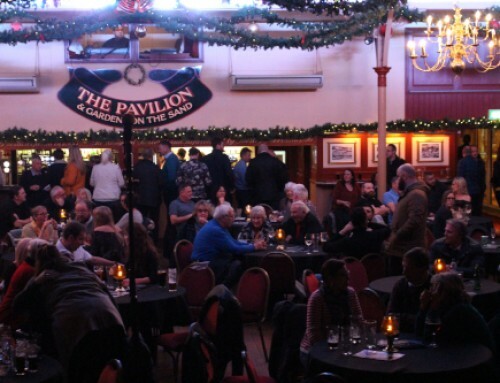 Home/Our Comedy Events/Our BCS Comedy Night is Back! Here at Business Computer Solutions, we love to see our fantastic customers, meet new friends and other Kent based business owners. That is why we enjoy our comedy events so much. So, we are back at it again with another amazing comedy night. We are in a different location but the same great comedy! 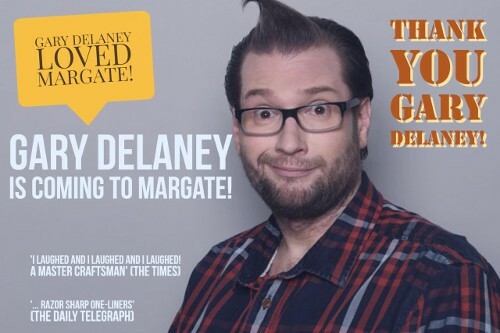 We have a fantastic line up on Wednesday 21st November at The Pavilion in Broadstairs. Our evening features Dan Evans as our brilliant compere and three fabulous comedians including David Whitney, Chris Stokes, and Steve N Allen. Dan Evans was our compere at our last comedy event at the Roundabout and we loved him! Dan is a properly silly stand-up! 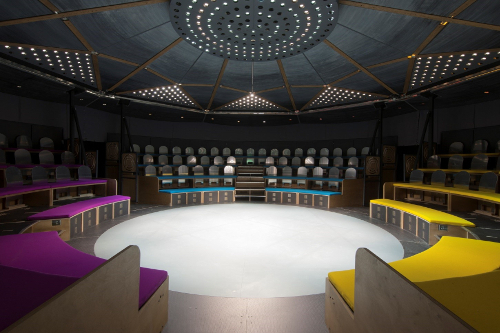 He’s very much the comedian as an overgrown schoolboy; a loveable comedian with an extraordinary grind. 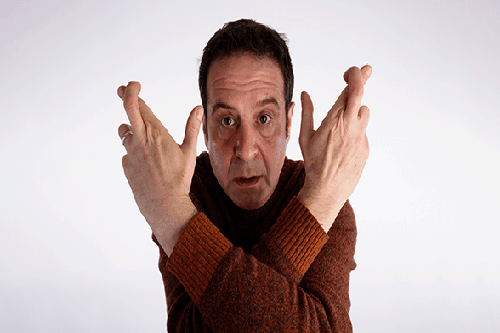 For over a decade Dan’s accessible but childish surrealism has delighted audiences throughout the UK and Ireland. Not only has he appeared in BBC2’s ‘Brain Candy’ but he writes too! David Whitney is a comedian and actor who went to military school. 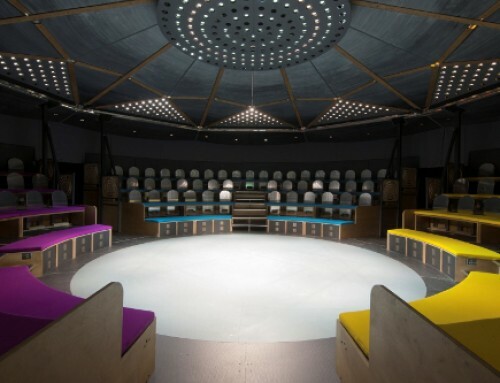 David is from a military family who planned to join the British Army but chickened out and went to drama school. David did his first stand-up comedy gig in Beverly Hills and hasn’t looked back. Now David is regularly performing in the biggest clubs in the country. Chris Stokes is a comedian, writer, and actor who has recently been supporting Milton Jones on his UK tour. He is also one of the handful of vegan comedians. He has also cropped up on BBC Three, Dave and a bit on Radio 5 and 5Live. Steve N Allen is a busy man with his stand-up comedy across the UK and European clubs as well as hosting radio shows and being on BBC2’s The Mash Report. Steve also does a weekly podcast which is brilliantly funny! What a line-up! We can’t wait! Would you like to join us for an evening of comedy? Please visit our Eventbrite page here or email David or Becca on events@bcs365.co.uk. 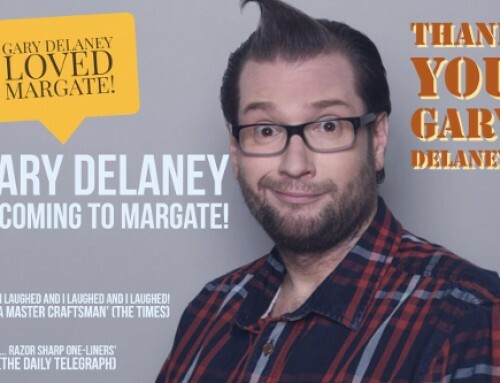 Be quick, as our comedy event tickets don’t hang about! 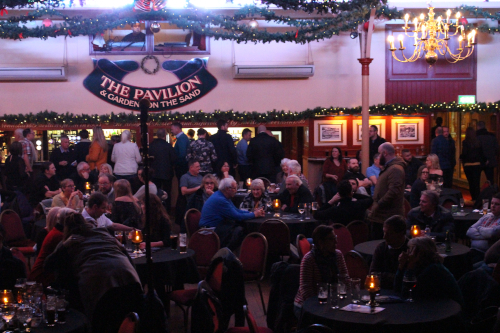 You can read more about our previous comedy events here on our blog section. Round and Round We Go Again! 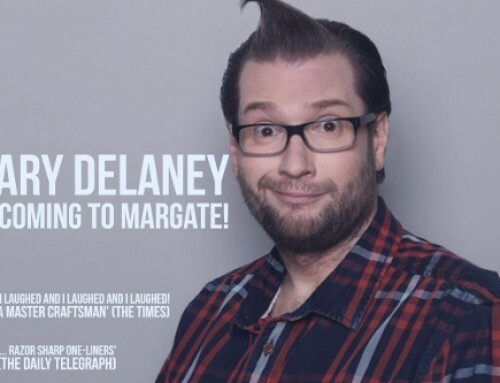 Gary Delaney is Coming to Margate!